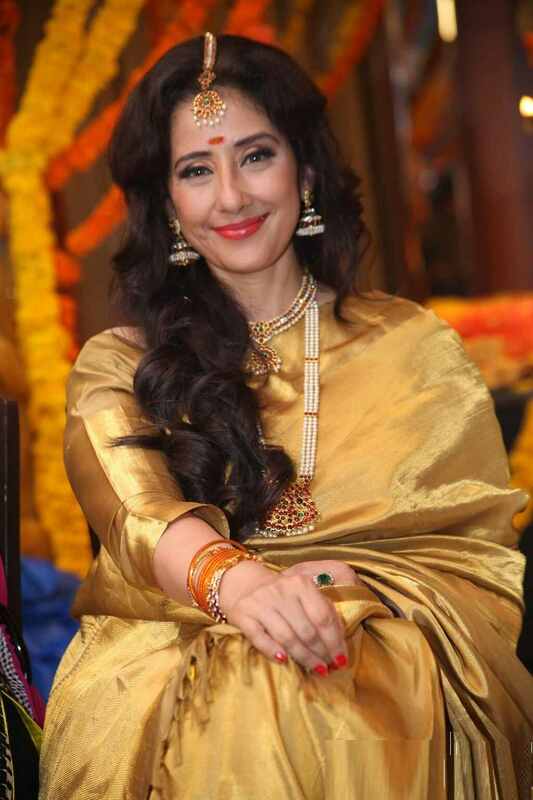 Manisha Koirala is a popular actress, producer, and social activist. She is also known by the nicknames like Manu and Manya. She is famous for her performance in the movies like ‘1942: A Love Story’ (1994), ‘Agni Sakhi’ (1996), ‘Gupt’ (1997) and ‘Mann’ (1999). Despite her deadly disease of cancer, she worked continuously to entertain her fans and worked dedicatedly for the welfare of society. 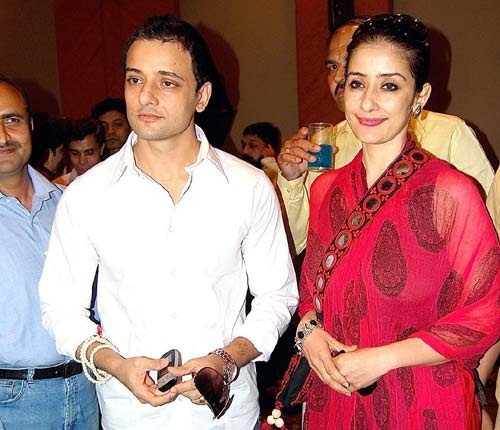 Check out Manisha Koirala wiki, age, family, husband, biography, facts & more. Manisha spent her early childhood days at her maternal grandmother’s home in Varanasi. Here she attended the ‘Vasant Kanya Mahavidyalaya‘ till matric and then moved to Delhi to study at the Army Public School at Dhaula Kuan (New Delhi). Then, she did a diploma in filmmaking, from the New York University in New York. Here, she also became an important member of the independent documentary filmmaker’s society. During her career from 1990 to 1993, she appeared in various movies but these films could not help her to grow in the cinema world. After some time, she worked in a Tamil drama ‘Bombay’ (1995) that earned her a lot of acclamation, and she won the ‘Filmfare Award for Best Tamil Actress’ and ‘Filmfare Critics Award for Best Performance’ for this movie. She worked in more than 85 movies, in which some were the superhit and some proved flop at the box office. Apart from working in films as an actress, she also produced a few films which didn’t get much success. Manisha has also appeared on the small screen as a host, judge, and actress. 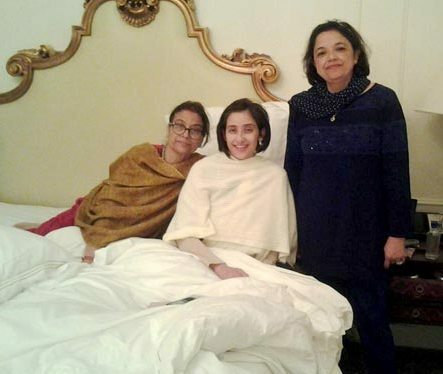 In 2012, she came to know about her serious disease of ovarian cancer and was admitted to the Jaslok Hospital in Mumbai. Then, she went to the USA for her treatment at the ‘Memorial Sloan-Kettering Cancer Centre‘ (New York). There, she underwent a surgery and later, treated by chemotherapy. After a successful surgery, and spending several months in the hospital, she got healthy. Her beautiful body traits like brown eyes, black hair, perfect body measurement- 36-34-38 and 5’ 5” height always captivate the attention of the audience. Born on 16 August 1970, 47 years old Manisha belongs to a politically prominent family in Kathmandu (Nepal). 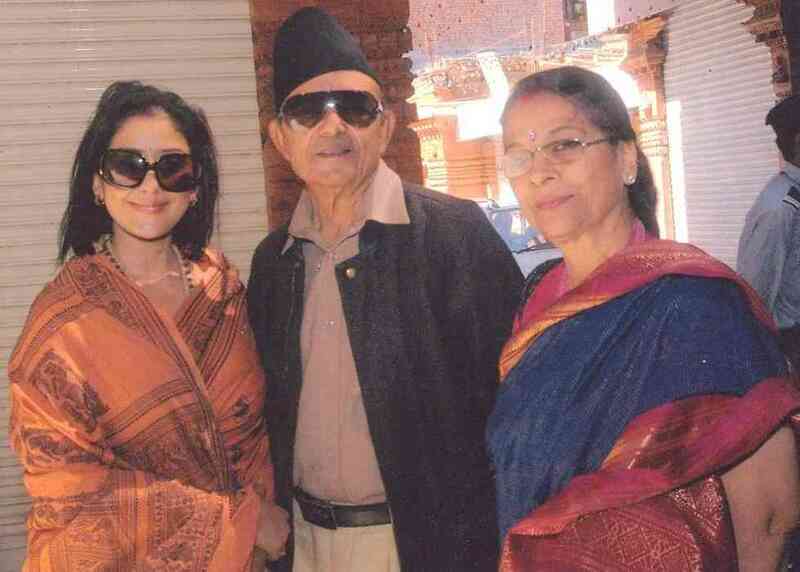 Her father Prakash Koirala has served the cabinet ministery of Nepal for Environment, Science, and Technology, while her mother Sushma Koirala, is a homemaker. Her grandfather Bishweshwar Prasad Koirala was the Prime Minister of Nepal from 1959 to 1960. Former Prime Ministers of Nepal Girija Prasad Koirala and Matrika Prasad Koirala were her great-uncles. She has one brother Siddharth Koirala, who is also in the field of acting. 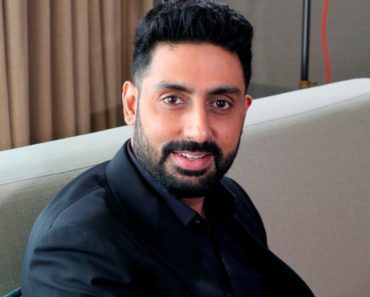 Manu was in a relationship with the Bollywood Actor Vivek Mushran, Australian Ambassador for Nepal Crispin Conroy, Bollywood Music Director Sandeep Chowta, actor Nana Patekar, DJ Whosane, Nigerian Businessman Cecil Anthony, Indian model and actor Aryan Vaid, Restaurateur Prashant Chaudhari, actor Akshay, and sports counselor, author and entrepreneur Christopher Dorris. 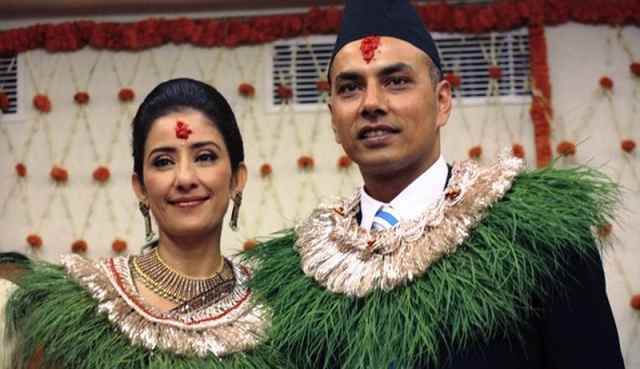 Manisha developed a close intimacy with Samrat Dahal, a Nepali businessman, after meeting through the online social networking website, ‘Facebook.’ On 19 June 2010, she married him. But their marriage didn’t last long as they divorced each other in 2012. Manisha had a dream to become a doctor but later she changed her mind and decided to make a career in acting. During her stay in New Delhi, she also signed a few modelling assignments. 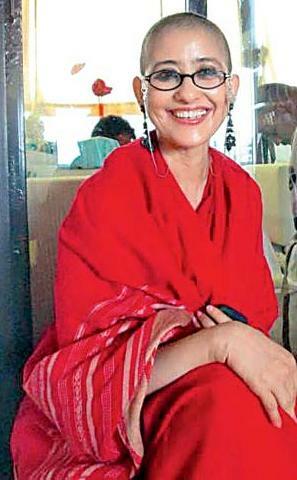 Koirala made her acting debut with a Nepali movie ‘Pheri Bhetaula‘ (We Shall Meet Again) in 1989. 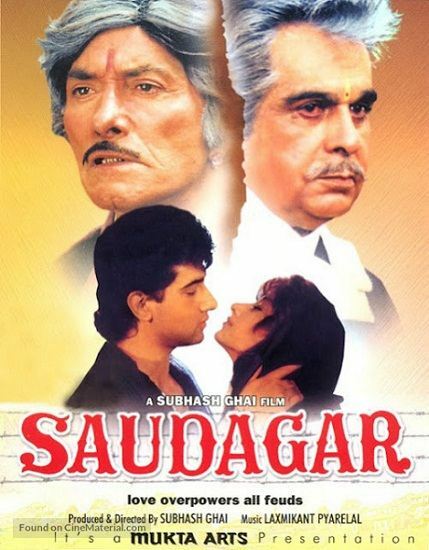 Her first Hindi movie was ‘Saudagar‘ in 1991. 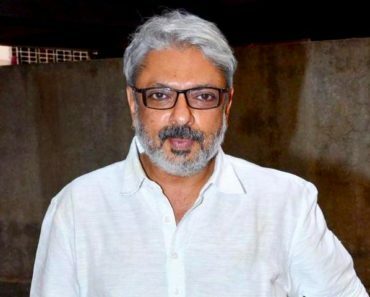 Manu came into limelight with the movies- ‘1942: A Love Story’ (1994), directed by Vidhu Vinod Chopra and ‘Bombay’ (1995), a Tamil drama directed by Mani Ratnam. 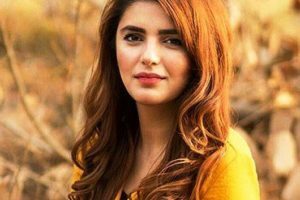 In the same year, she appeared in a romantic musical film ‘Akele Hum Akele Tum’ as an ignored wife, who became a popular star after leaving her husband. 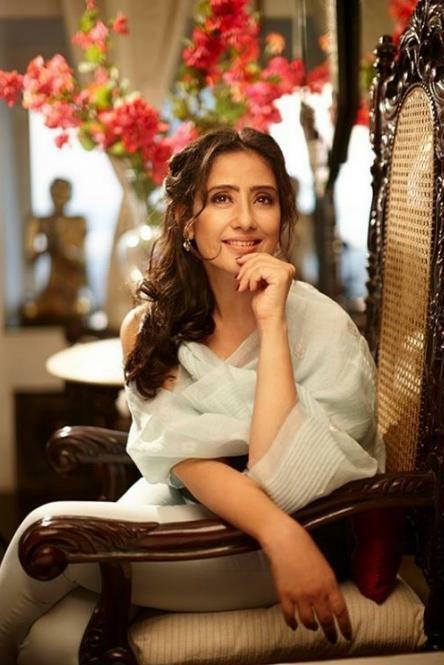 In 1996, she played the role of a battered wife of a mentally ill husband in the Hindi drama movie ‘Agni Sakshi.‘ This movie proved one of the biggest hits of that year at the Indian box office. 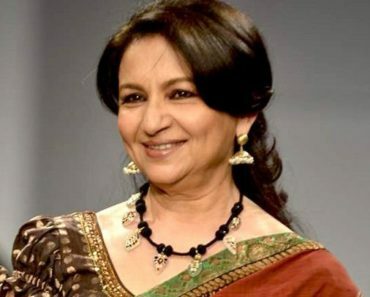 Later, in the same year, she performed exceptionally well in the Sanjay Leela Bhansali’s directorial debut film ‘Khamoshi: The Musical’ as a caring daughter of deaf and mute parents. For her remarkable performance, Filmfare magazine included her in its ’80 Iconic Performances’ list. On December 2009, Manya became a Jury member in the ‘Dubai International Film Festival‘ (5th edition). 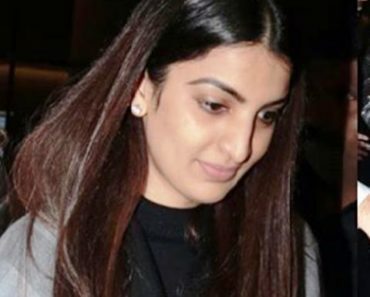 In 2010, she entered into the Malayalam film industry with Shyamaprasad’s movie ‘Elektra.’ This movie premiered at the ‘International Film Festival of India‘ and was well received internationally. In 2011, she appeared in her first Tamil movie ‘Mappillai‘ that came out successful. 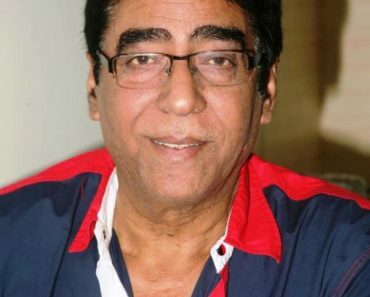 In 2012, Manisha decided to produce a 3D horror film ‘Bhoot Returns‘ in collaboration with director Ram Gopal Verma. 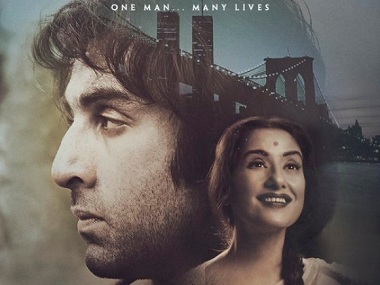 After 5 years of the full-time break from acting, in 2017, Manisha reappeared in films with the Indian drama ‘Dear Maya,‘ which received mixed reviews from the critics and audience. 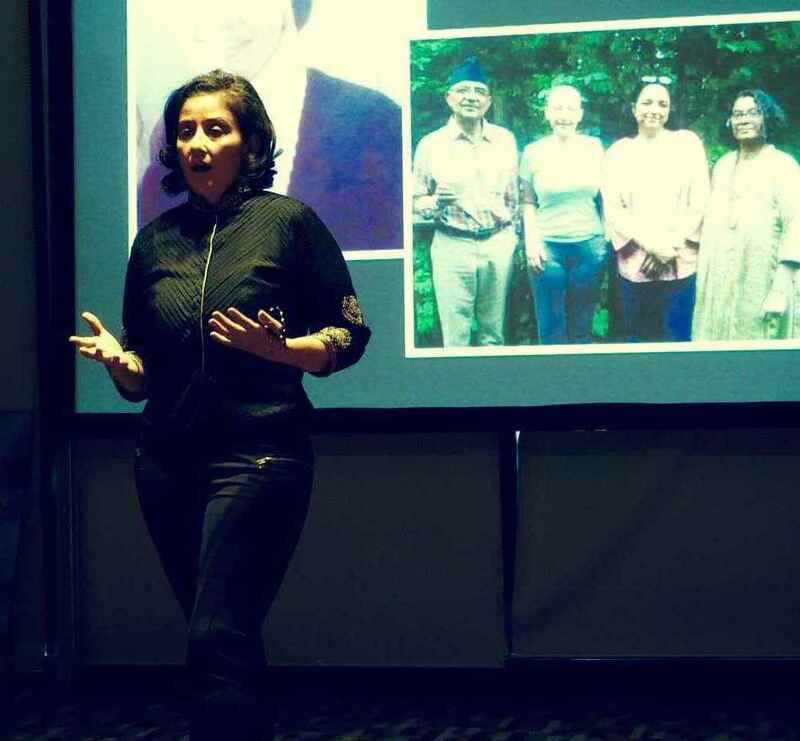 In September 1999, Manisha was delegated as a ‘UNFPA Goodwill Ambassador.’ Since then, she has been working actively with some reputed social welfare organisations to prevent the violence against women, and the human trafficking of Nepali girls for prostitution. 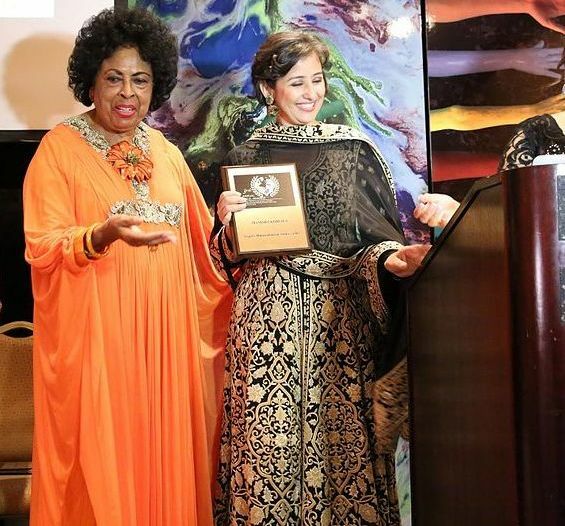 Besides promoting women’s rights, she was also involved in the relief works related to the Nepal earthquake in 2015. 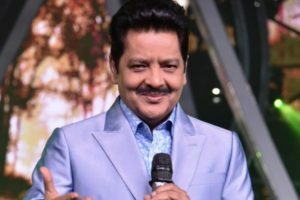 After her victory over cancer, she not only makes people aware of this deadly disease enthusiastically, but also works as a motivational speaker, on numerous topics, at different schools, colleges, hospitals and multinational organisations (i.e ‘Mercedes- Benz India’ in Pune, ‘Cipla’ in Goa, ‘Apollo Hospital’ in Hyderabad, ‘National Women’s Parliament’ in Vijayawada and others). 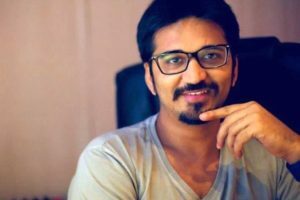 She is a fan of director Mani Ratnam, actor Kamal Haasan, actresses Ingrid Bergman, Meryl Streep Whoopi Goldberg, and ghazal artists Begum Akhtar and Mehdi Hassan. Manu like to read the books ‘The Idiot’ (Fyodor Dostoevsky), ‘The world according to Garp’ (John Irving) and ‘Fear of fifty’ (Erica Jong). Manya loves the drinks Fresh Lime Soda and Strawberry Champagne. She uses the perfume Private Collection and Skate. Koirala likes to play basketball. Her dearest tourist destinations are Kashmir and London. 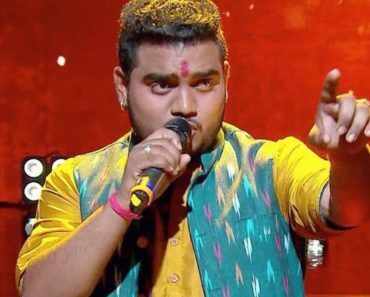 Manu is an expert dancer of Bharatanatyam and Manipuri. 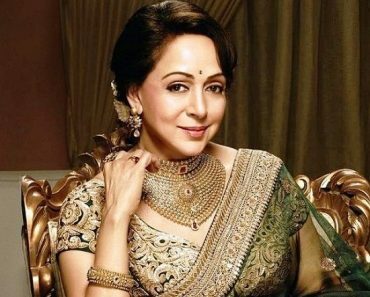 Manya revealed the fact in an interview that during her younger days, she had an infatuation for the actor Sanjay Dutt.